But bad news always brings on good news because this type of dilemma has caused me to think. "How can i do better next time? What can i do to help our sales and their sales better?" 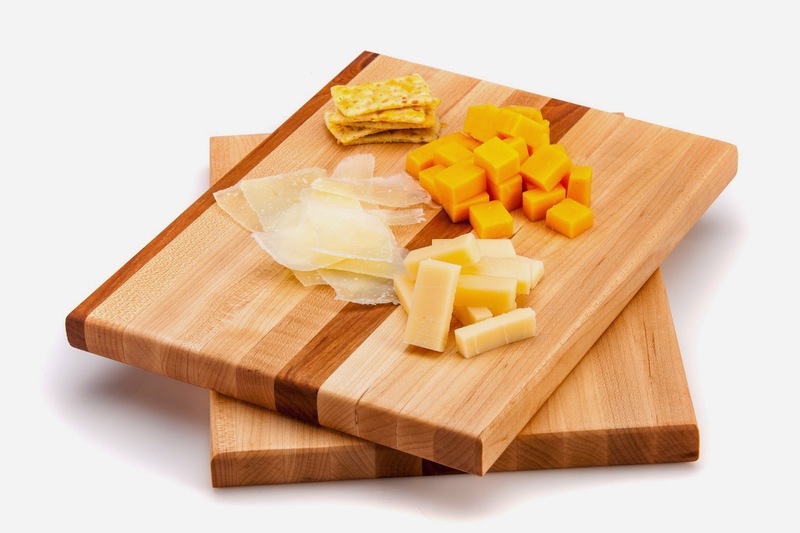 I have an idea of a new line of cutting boards i want to make that will be more in the cost range where customers will purchase at TJMaxx. I do not want less quality by which i will never compromise, but a different way of making the board which takes less time, therefore less labor. I am competing with "Made in China" pricing which is a competition directly in China's favor. So i am off to make some boards "differently" and i want to come up with the best idea yet. And if it doesn't work i guess i am moving to China. Everyone should have a Weber Company cutting board!